The most essential must haves of a Hike are Backpacks. When Hiking you need to have the right bag with the right volume. We have classified our Backpacks from 10 Liters to 40 Liters depending on the duration and needs of the Hiker. 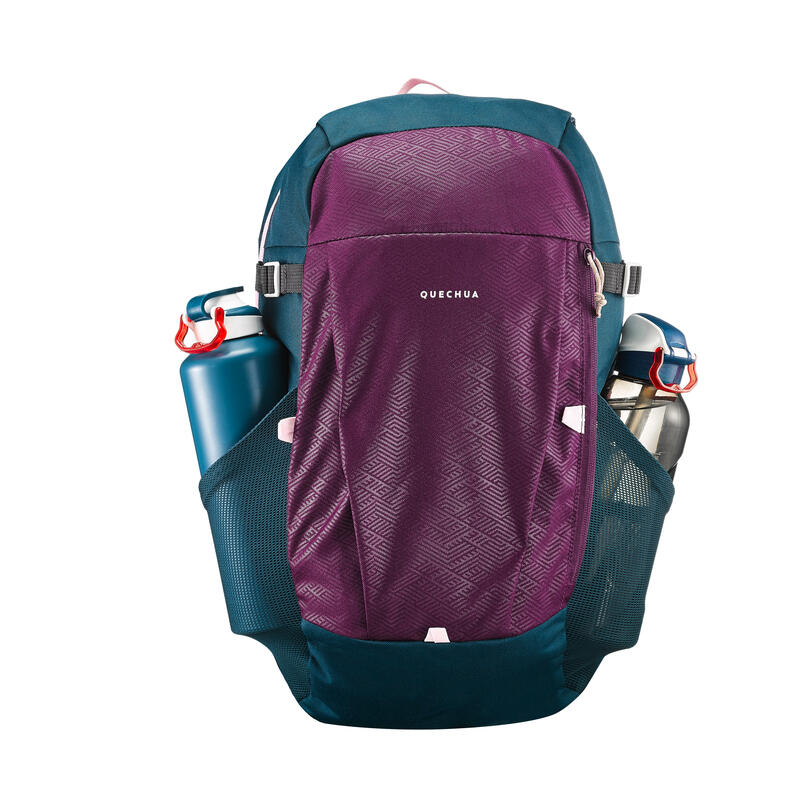 Functionality of these Hiking Bags depend on the Intensity and demand of the terrain. 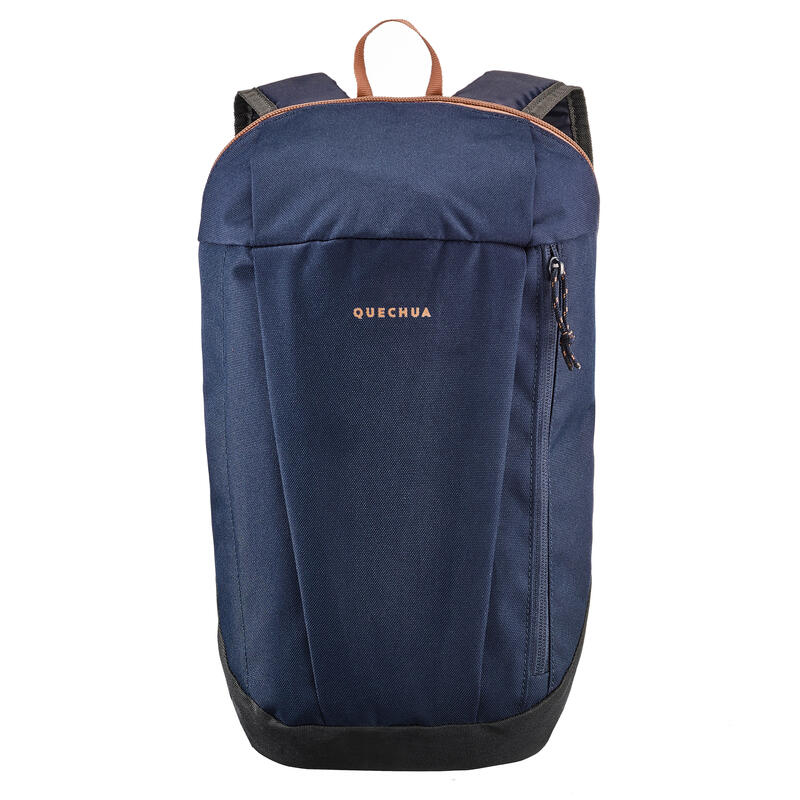 Quechua Hiking Backpack have been divided into 2 categories, Nature Hiking and Mountain Hiking. On the duration front we have classified the backpacks into 4 capacities, half a day hike (10 Liter), full day hike (20 Liter), more than a day hike (30 & 40 Liters). All our Backpacks have a warranty of 10 years. We have got your Back(pack) for Hiking.